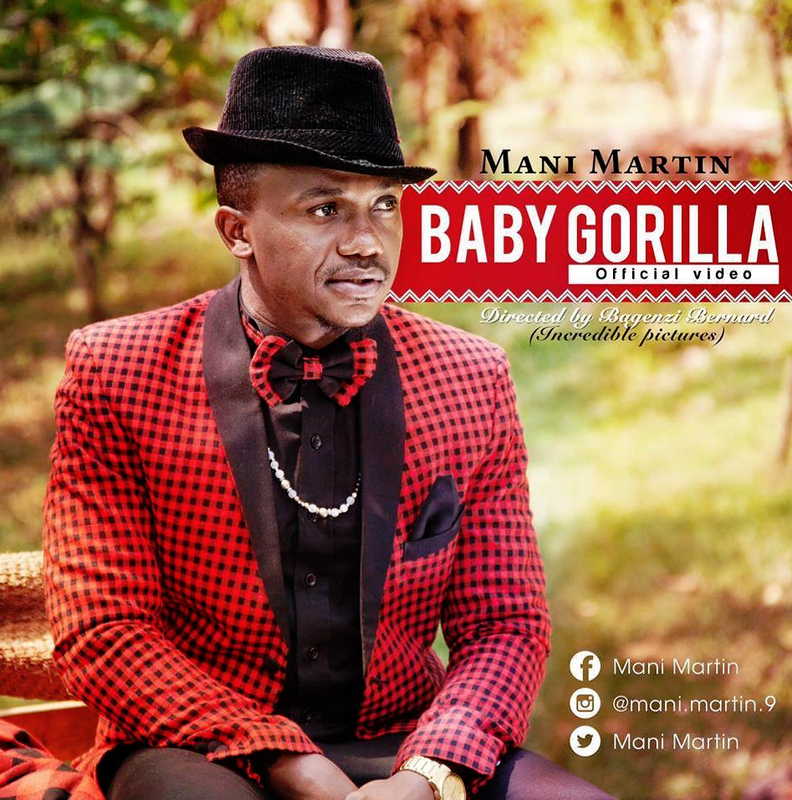 Local Afrobeat and R&B musician, Mani Martin, is expected to hit hard and represent Rwanda for the 3rd time at the Amani Festival over the weekend in Goma, DRC. He will perform alongside the Kenyan band sensation Sauti Sol and JB Mpiana from DRC. 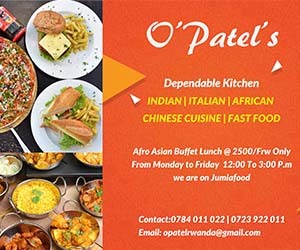 The Amani festival is a three-day multi-cultural carnival that connects different people from around the world including artists, music lovers and international media. It is also a good platform that brings together diverse cultures and enables people to learn from each other. This being the 3rd time for Mani Martin to perform, it goes to show that he delivers beyond expectation. “… they were blown away,” Martin brags! Most of his songs are in Kinyarwanda and a few hits in French and Kiswahili. He prefers using Kinyarwanda because he believes that it enables him to connect with his fans. Meanwhile, Martin says he has a lot to offer his fans at this year’s Amani (Peace) festival. “I have many songs that my fans love…I will be performing some of my hits that are known around the region as well as my new song called ‘Afro’ which I recently released,” he said. Martini believes that Festival will open up many doors for him and give him opportunities to meet artists from all over Africa.